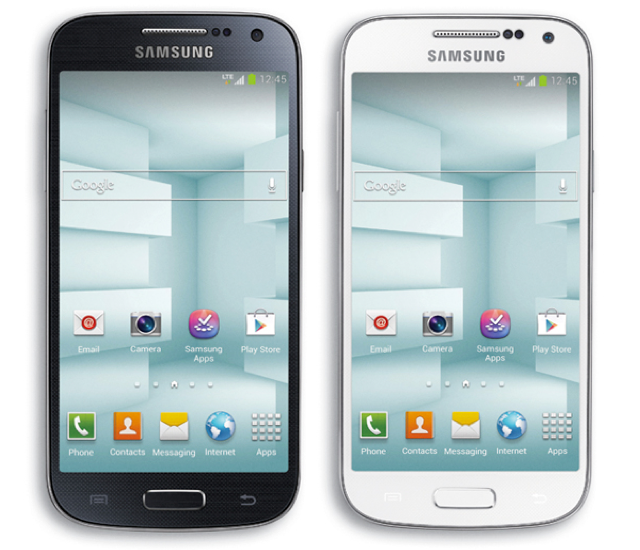 Affordable devices have hit several carriers over the past few weeks (Galaxy S3 mini, HTC Desire, HTC mini) and now Fido is following the footsteps of Rogers, TELUS and Koodo by launching the Galaxy S4 mini. The price falls in line with parent-company Rogers, but is $50 higher than TELUS and Koodo at $450 outright, or $100 on a 2-year term. Specs of the smaller GS4 have it coming with a 4.3-inch display with a resolution of 960×540, 1.7GHz dual-core processor, 8MP camera with a 1.9MP front-facing camera, 16 GB internal memory, 1900 mAh battery, Android OS 4.2 Jelly Bean — this should be receiving an upgrade to OS 4.3.